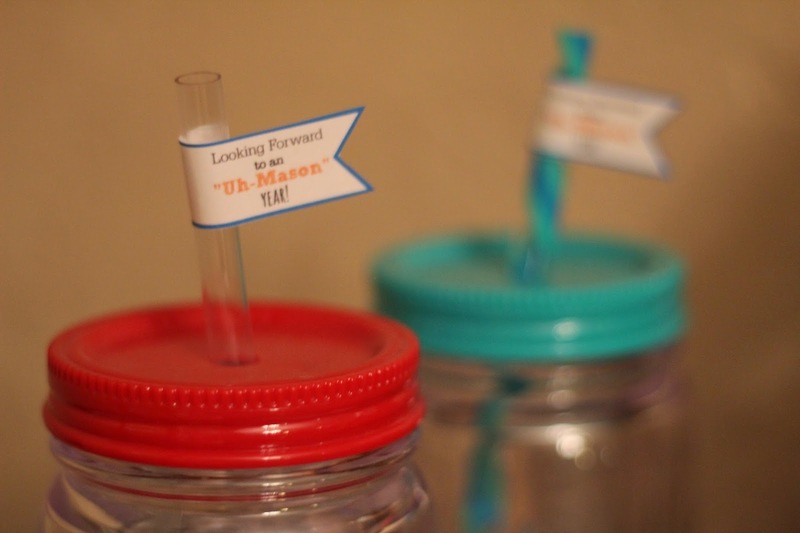 Women on a Mission: Mom Edition: UH-MASON TEACHER GIFT! Mur-Man is off and running on his second year of pre-school. So far, so good! 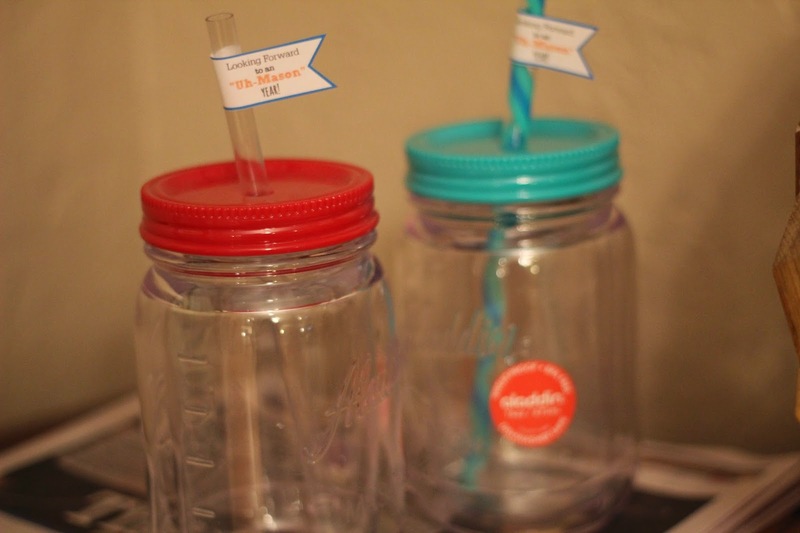 Of course, we had to arrive with some A-DOR-ABLE teacher gifts. Thank you to Smashed Peas and Carrots for providing the free printable here! Smashed peas stuffed their mason jars with goodies, but I left them empty. I still think they turned out cute. 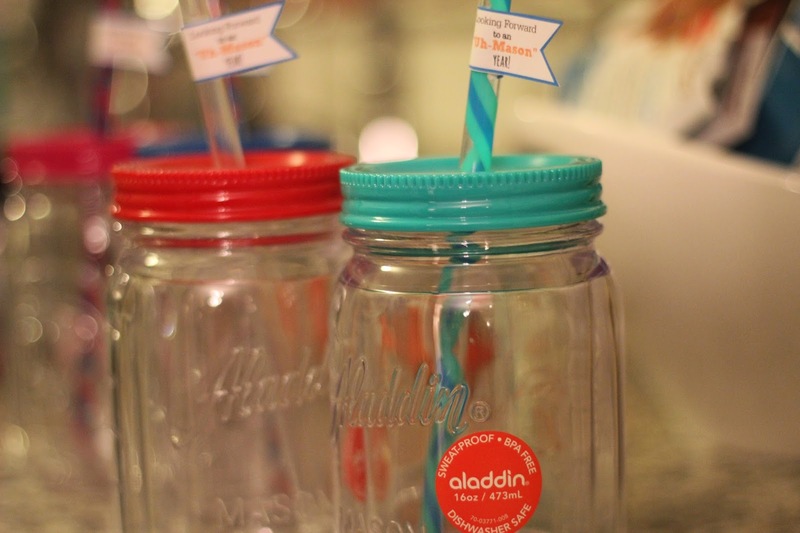 These cups were purchased at Wal-Mart for under $5.00/mason cup! Great information presents by this post so thanks for sharing this post. Winkeyfinder immediately finds and displays the product key to your Windows operating system installation. The PC that I used as an example had Windows 8.1 installed. I've hidden the windows 10 product key but you can see that Winkeyfinder found it without a problem.